Have you heard about the latest trend in reading groups? 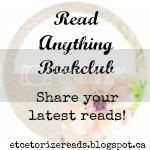 The Read Anything Book Club! In 'Read Anything' book clubs, everyone just shares whatever they're reading. There's no pressure to all agree on a book, read the same book, waiting for people to catch up, coming up with discussion questions, and all the other details that traditional reading groups entail. 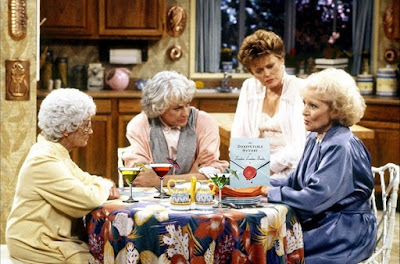 Now this would be a fun book club! I love the idea so much that I'm starting one up here for all of you! 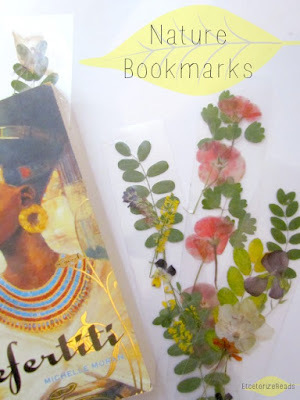 Every Tuesday I'll post a linky party where you can upload your latest read. You'll need to have a blog or other shared space where you normally share your reviews, then just link up. You can visit the other link to discover books you may not have heard of otherwise, and it will bring you visitors who might not know you're out there sharing your fabulous recommendations! I can't wait to have you join the club so I can see what you're reading!